NOTE: This content is old - Published: Tuesday, Oct 27th, 2015. 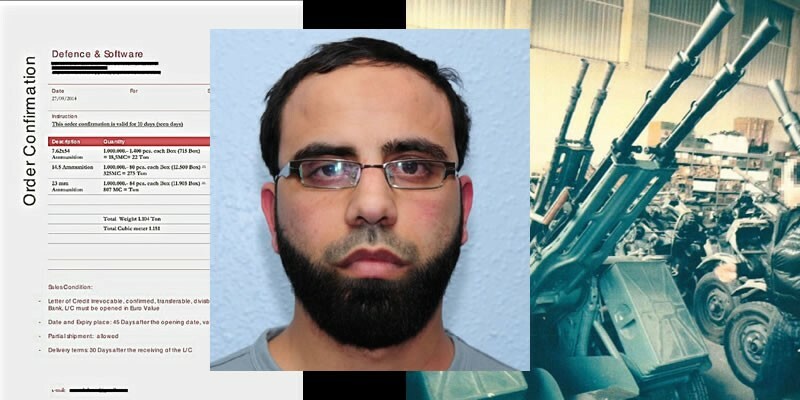 29-year-old Libyan man has today been jailed for six years for terrorism offences, after he was found with documents linked to the sale of military-grade ammunition to militia forces in Libya. Abdurraouf Eshati, 29, who the Metropolitan Police state has no fixed abode, pleaded guilty to possessing documents containing information of a kind likely to be useful to a person committing or preparing an act of terrorism at the Old Bailey yesterday. He also pleaded guilty to seeking leave to remain in the United Kingdom by deception contrary to the Immigration Act 1971. He was sentenced to four years, six months’ imprisonment in relation to the terrorism offence, and 18 months’ in relation to the immigration offence. All the sentences will be served consecutively. 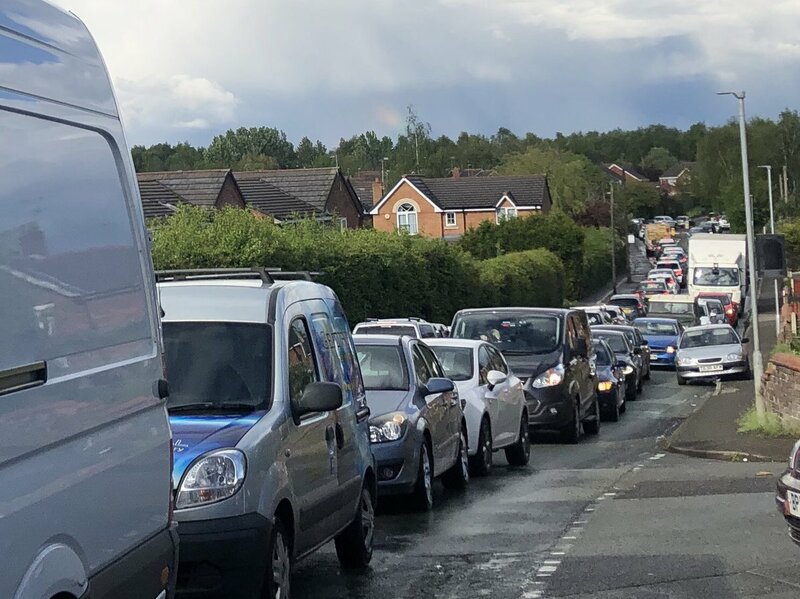 The BBC has said Mr Eshati “lived at a mosque in Wrexham and sometimes led prayers as an imam”, also referring to police searches at Wrexham’s Islamic Cultural Centre. The conviction is linked to a significant investigation in Italy into an apparent arms deal to Libya in direct contravention to the United Nations Security Council Resolution arms embargo. Eshati was arrested by officers from the Met’s Counter Terrorism Command (SO15) on 30 November, 2014 after he was found hidden in the back of a lorry trailer with several others at the Port of Dover. 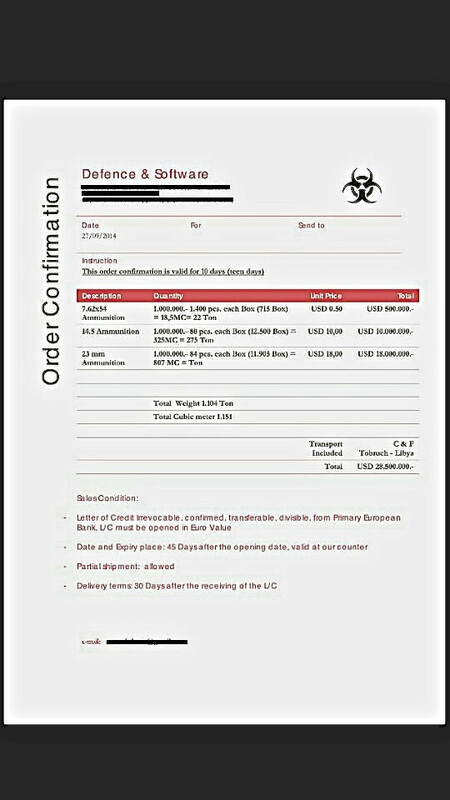 Detectives discovered documents with details of a receipt for $28.5m of military-grade ammunition and details of the hire of a cargo plane to be used to fly to Libya – both on his mobile phone. Receipt found on Eshati’s phone. When he was questioned by detectives, Eshati acknowledged possession of the documents, but claimed that he had no knowledge or involvement in any ammunitions sale, and was not supporting those that did, nor the groups the arms were intended for. However, from text conversations found on his phone, officers found evidence that Eshati was fully aware of the context of the documents; that he knew that an arms deal was taking place in Italy, was supportive of this happening and that he had been asked by his contact in Italy to translate the two documents. Detectives in the UK contacted the Italian authorities, who confirmed there was a significant investigation into an apparent arms deal involving the hiring of a plane to Libya and a huge quantity of arms destined for militia groups in that country – in direct contravention to the UN embargo. 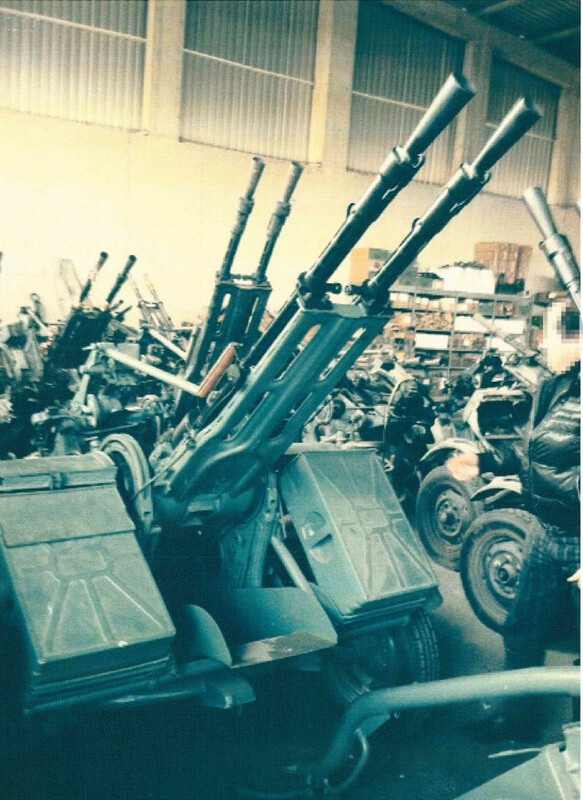 Images provided by the Italian authorities to SO15 detectives also showed an individual – who was known to Eshati’s contact in Italy – visiting an arms factory in eastern Europe, which was further evidence that the receipt and details found on Eshati’s phone related to a genuine arms deal. When officers searched an address Eshati had stayed at in Wrexham, believed to be on Stirling Avenue in Garden Village, they also discovered papers with various official letterheads and stamps from foreign authorities in different fonts, styles and designs; effectively a forger’s kit, which Eshati was using to forge documents in order to assist with a further claim for asylum in the UK. He was subsequently charged with terrorism and immigrations offences on 14 December, 2014. Detective Chief Superintendent Terri Nicholson, Head of Operations in the Met’s Counter Terrorism Command (SO15) said: “Eshati was clearly fully aware of the arms deal in Italy, which was intended to support those looking to advance their political cause in Libya through violence. “There is no doubt trading arms in this way would endanger the lives of many Libyans, with the potential for use in other conflicts. “I would like to extend my thanks to our Italian colleagues in the Carabinieri and to the Prosecutor’s Office in Ascoli Piceno, for their assistance during the course of our investigation. This case perfectly illustrates the truly global nature of terrorism that we are faced with today.